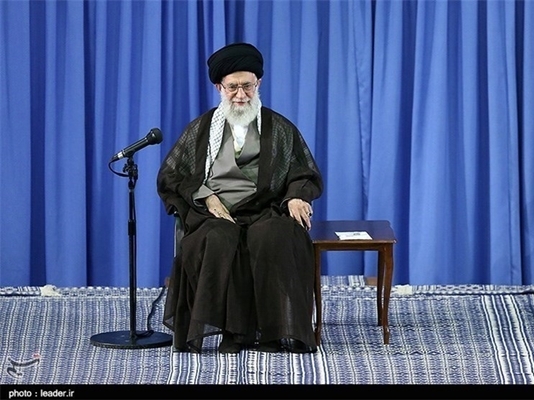 Iran’s interests section in Egypt denied reports on a religious fatwa attributed to Leader of the Islamic Revolution Ayatollah Seyed Ali Khamenei alleging that Iranians could go on pilgrimage to Iraq’s holy Shiite shrines, as in Karbala, instead of Hajj in Saudi Arabia. In a statement on Monday, Iran’s interests section in Cairo denied the stories about Ayatollah Khamenei’s fatwa on the performance of Hajj rituals by one million Iranians in Iraq’s holy Shiite sites, including the shrine of the third Shiite imam, Imam Hussein (AS), in the city of Karbala. Reacting to a statement by Al-Azhar University and the media reports, the diplomatic mission dismissed the reports as “untrue, fabricated and defamatory”, saying such a decree has never been issued, either this year or in the past. It came after Saudi-affiliated media outlets spread rumors that Iranian pilgrims, barred from Mecca amid escalating conflicts between Tehran and Riyadh, have come up with a “holy plan B” to substitute Karbala pilgrimage for Hajj. 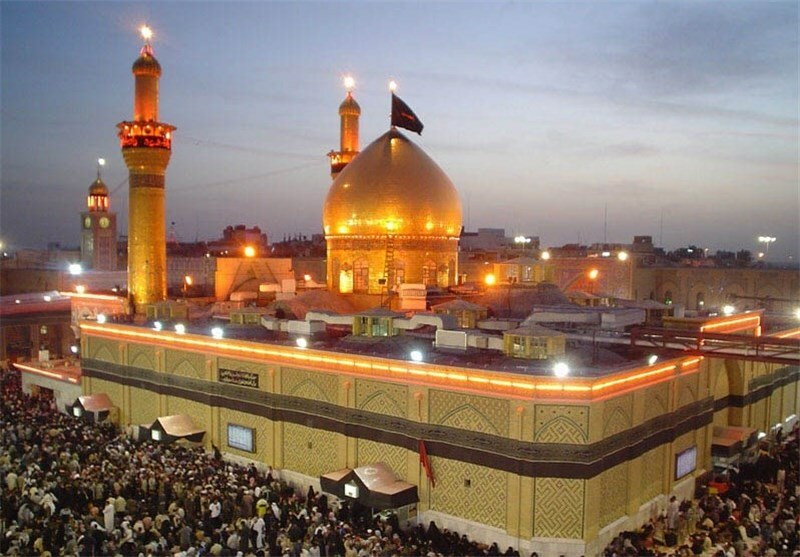 The Iranian interests section explained that visiting the holy shrine of Imam Hussein (AS) on the Day of Arafah is deemed a very honorable action by Muslims. The diplomatic mission then highlighted Iran’s “technical and non-political” efforts to dispatch the nationals to this year’s hajj pilgrimage, denouncing the Riyadh regime for its political attitude towards Hajj, resorting to media hue and cry, trying to put the blame on Iran and shirking responsibility for the religious event. 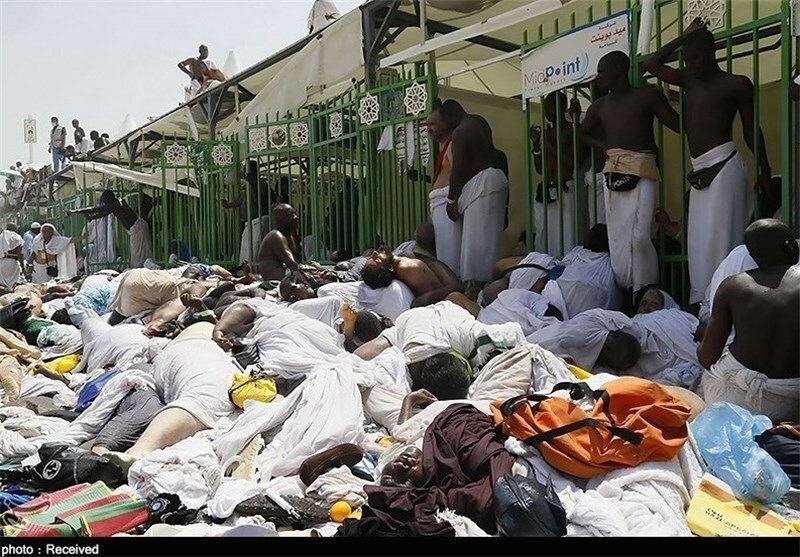 The statement also referred to Saudi Arabia’s “incompetence, failure, and obstructionism” as the main reasons behind the absence of Iranian pilgrims in this year’s Hajj. More than 460 Iranians were among some 7,000 pilgrims who died on September 24, 2015, in a crush of people in Mina, near Mecca, during last year’s Hajj pilgrimage. This year, Saudi Arabia barred all Iranians from making Hajj pilgrimage. Tensions ran high between Tehran and Riyadh after Saudi Arabia’s execution of prominent Shiite cleric Sheikh Nimr al-Nimr, and a subsequent attack by outraged Iranian protesters on the Saudi embassy in Tehran, which resulted in the Arab country’s decision to sever its ties with the Islamic Republic.